Our Intensive course week, 16/08/1018, was a great success. 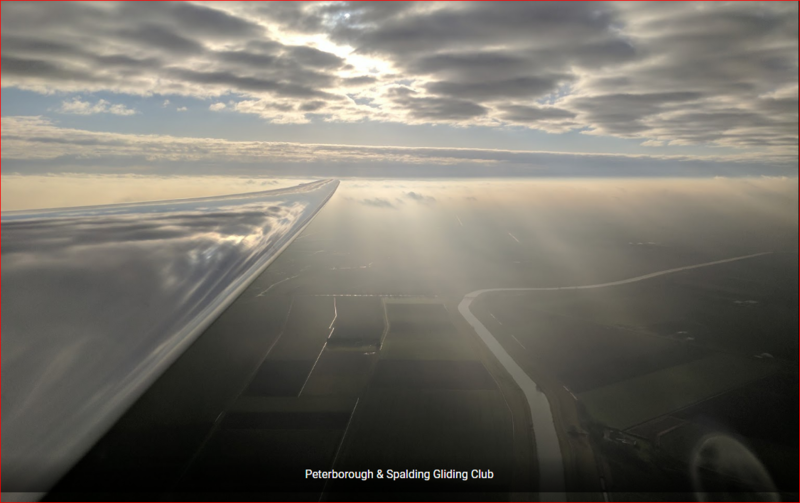 5 good days of excellent weather saw 3 members (two students, Kareem and Max and lecturer Rob) from Peterborough Regional College well on the way to attaining their solo licence. 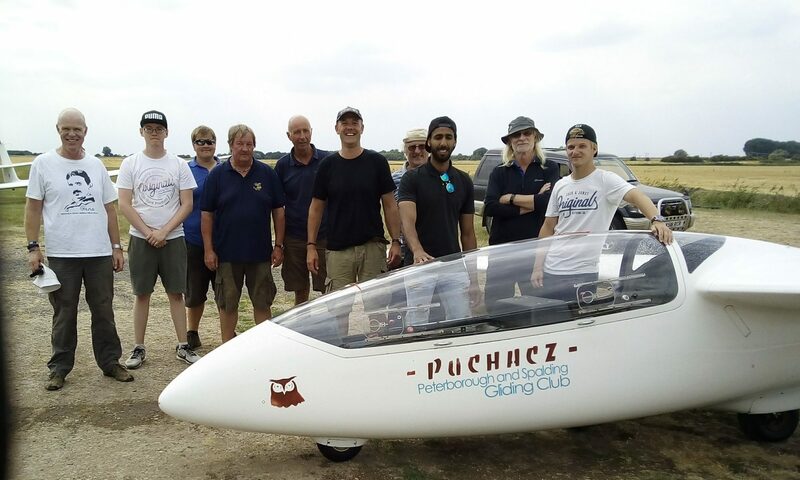 All made possible of course by our enthusiastic ground crew, tow pilots and instructors.